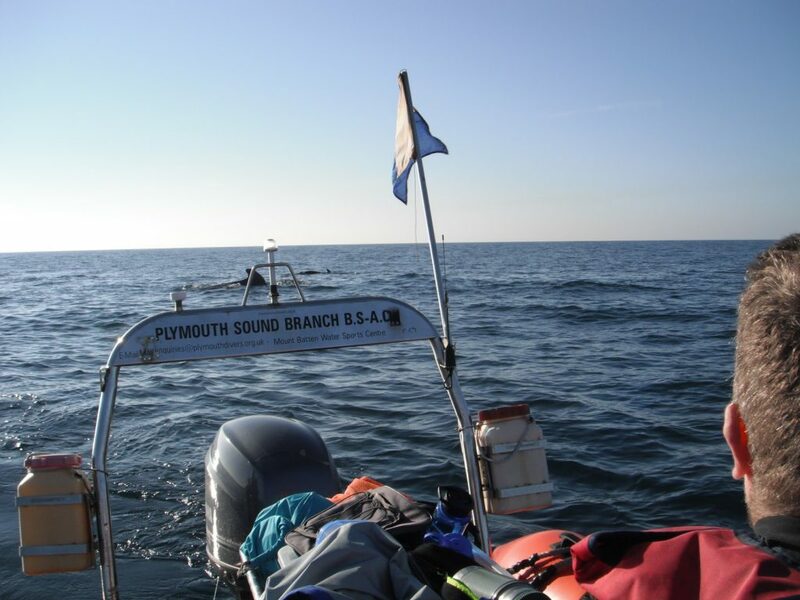 The Afric is one of the South West’s legendary wrecks and can be found on the bucket list of most UK technical divers . 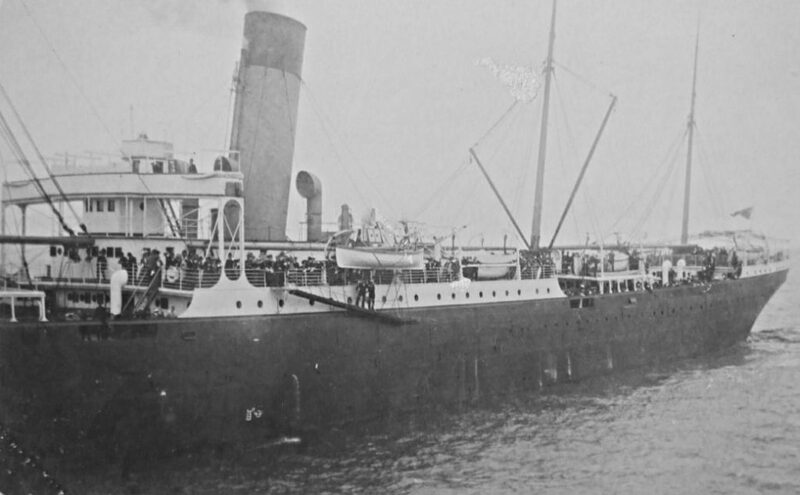 Not only is it huge (12,000 tonnes & 168m long) but it was owned by the White Star Line (think Titanic) so has a definite glamour factor that is exacerbated by the practical difficulties of diving it. 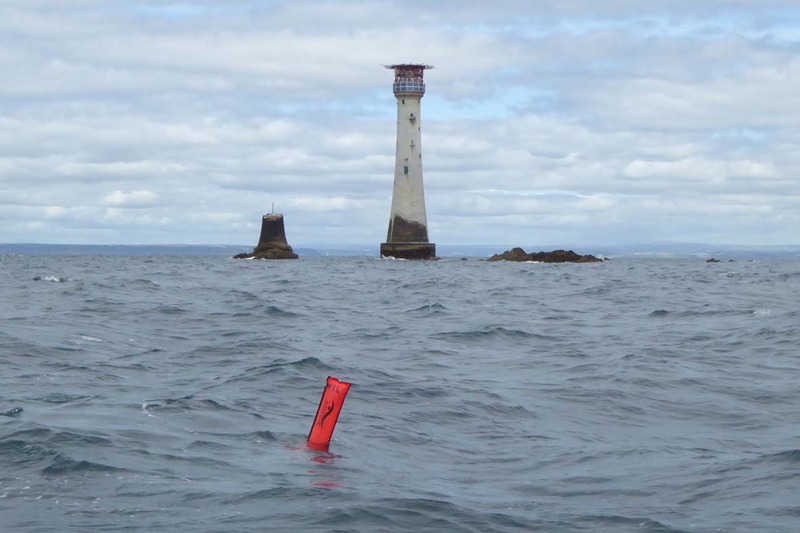 It lies in 78m of water and you need to travel 16 Nm SW of the Eddystone lighthouse making it closer to Falmouth than Plymouth. 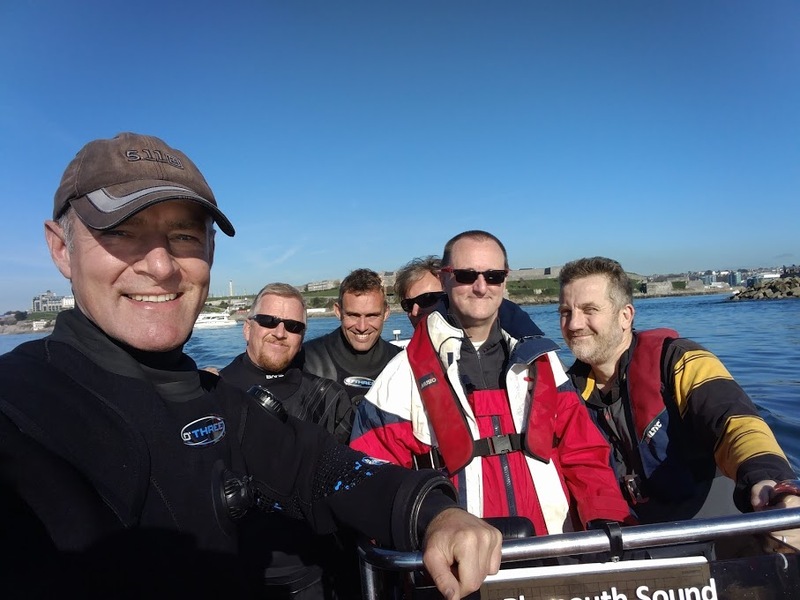 Earlier in the year, a team of Plymouth Sound divers managed to get on her on consecutive days so, with the tides and weather looking favourable, we decided to revisit her. What an excellent decision this turned out to be for the four of us who dived it. The Surface conditions were simply awesome with flat calm, clear skies and zero wind making the transit extremely easy. 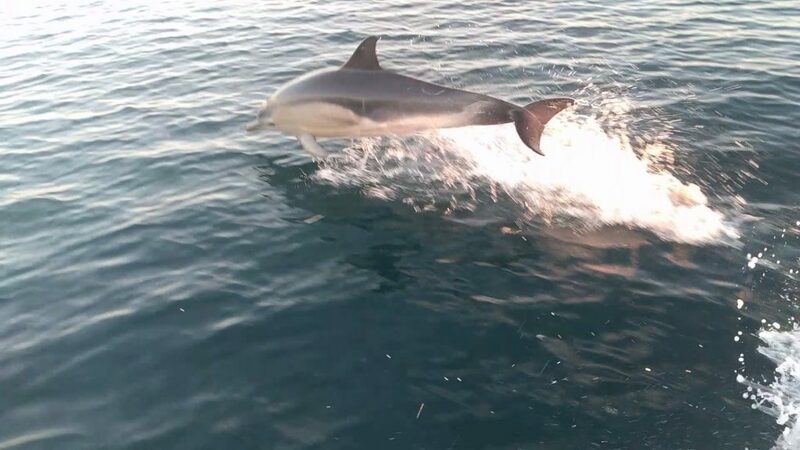 It also seemed that other marine mammals had decided to make the most of conditions as well. 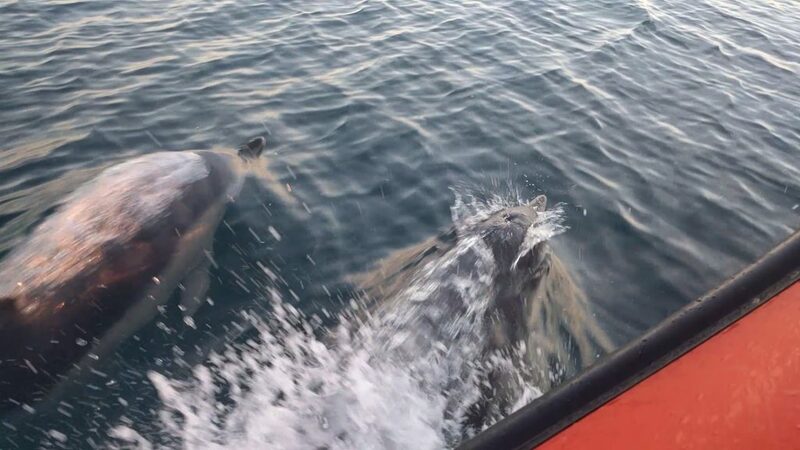 We were lucky enough to be joined by pods of porpoises, dolphins and pilot whales in close vicinity to the boat during the transit and whilst providing surface cover. Underwater the conditions were equally as good with clean water providing visibility of about 10m. 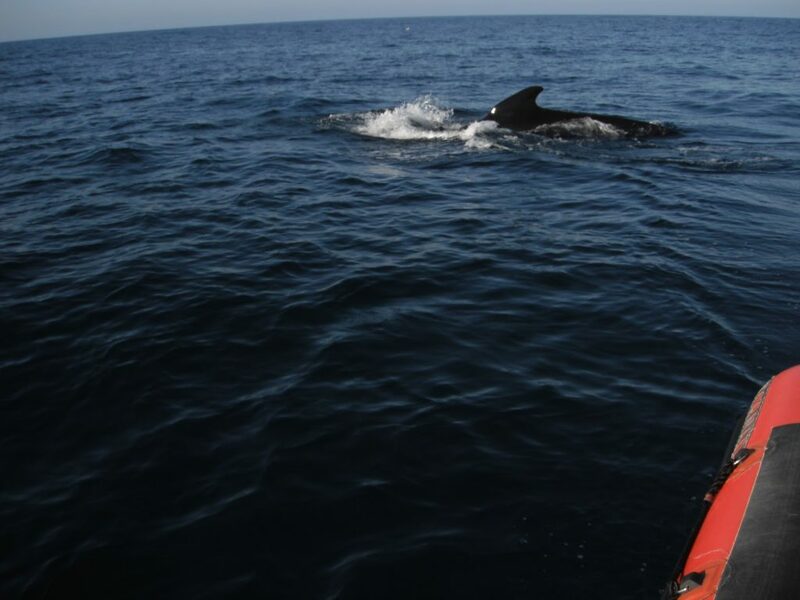 Our illustrious dive manager had placed the shot on the stern which helped with navigation. 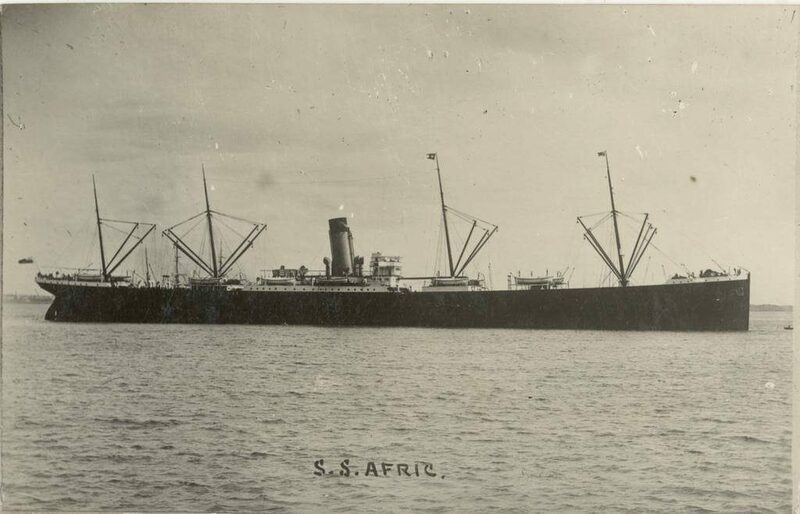 The wreck of the Afric still stands 12-15m clear of the seabed and although it is slowly collapsing there is a vast amount to see. For me the most interesting parts are the variety of fixtures and fittings that were required for a passenger liner. Unfortunately my camera decided to have an off day. The lead for the flash split in two so none of the photos of the wreck came out. However the images below give an idea of the scale of the ship in its heyday. 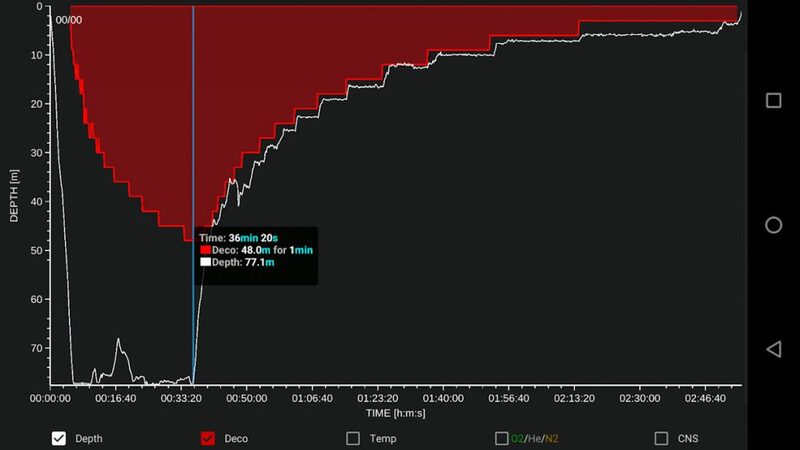 Our bottom times were in the region of 35-45 mins which meant that the majority of the dive was spent decompressing on the way back up. This is as expected and different divers deal with it each in their own way. At least two of us had Sodoku on waterproof paper! 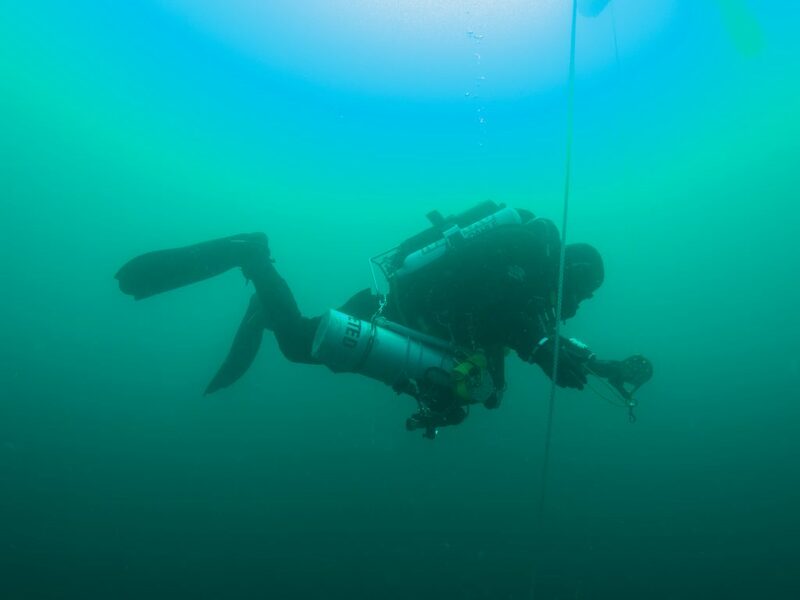 Many thanks Will Schwarz for organising the dive on the Afric but most of all to Chris Shelley and Simon Mitchell for providing surface cover.